For over 50 years, Technivorm has produced exceptional quality coffee brewers, including the beloved Moccamaster machine. Every single Moccamaster coffee maker is made by hand in Holland with premium parts and components—including durable copper heating elements and heavy-duty housings that are built to last. From the classic Technivorm Moccamaster KBT741 to the company’s high-quality single-cup brewers, there’s a model here to suit your preferences. The Technivorm Moccamaster comes in several varieties, ranging from 1-liter (8-cup) styles all the way up to 1.8-liter options that can brew up to 15 cups at a time. Another thing that differentiates these units from one another is the carafe. 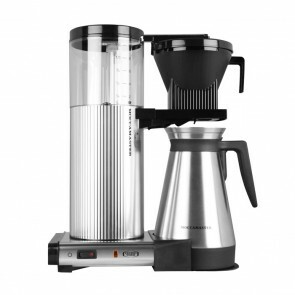 You can choose your Moccamaster with either a thermal carafe or glass carafe depending on your preference. 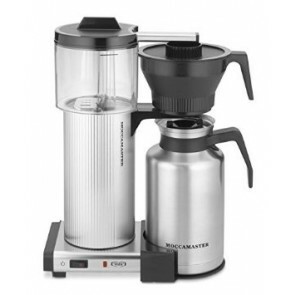 The thermal carafe version doesn’t have a hot plate but still keeps the coffee warm due to the warming carafe. On the other hand, the glass carafe models have built-in hot plates that warm the coffee from below. On top of our selection of machines, we also offer a wide range of Technivorm parts and accessories. This helps you maintain your machine for thousands of uses! 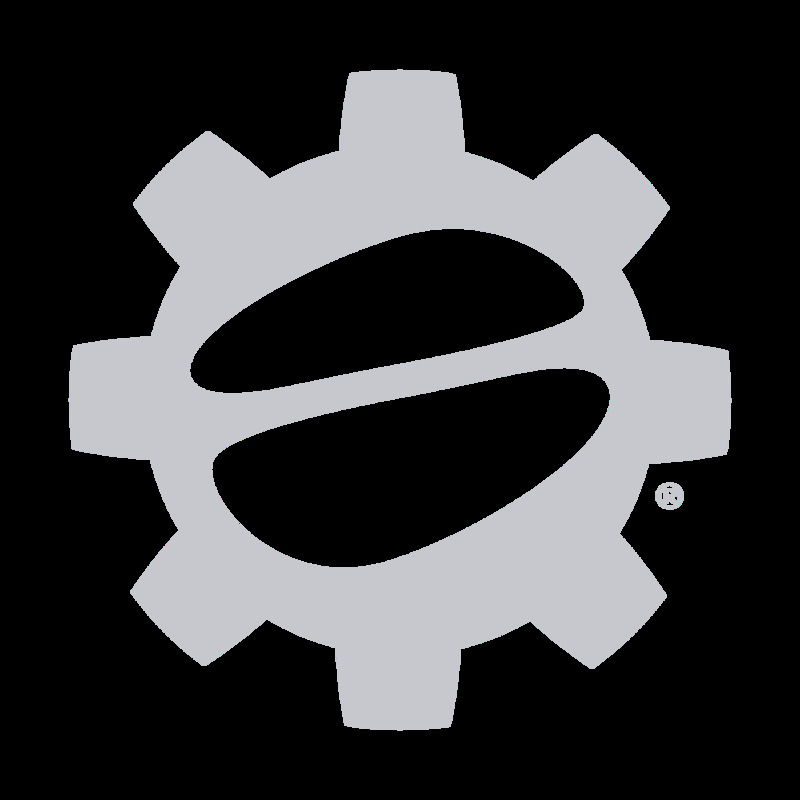 We’d love to share more of our expert knowledge with you through our phone and chat options, as well as on our Blog and Coffee 101 pages!